It is now less than two months to the start of the 2019 Cheltenham Festival. The festival for those not 'in the know' is one of the highlights of the horse racing calendar. Initially titled the Grand National Hunt Meeting, the history of the festival dates as far back to 1860 when the festival was held at Market Harborough under the name - national hunt chase. 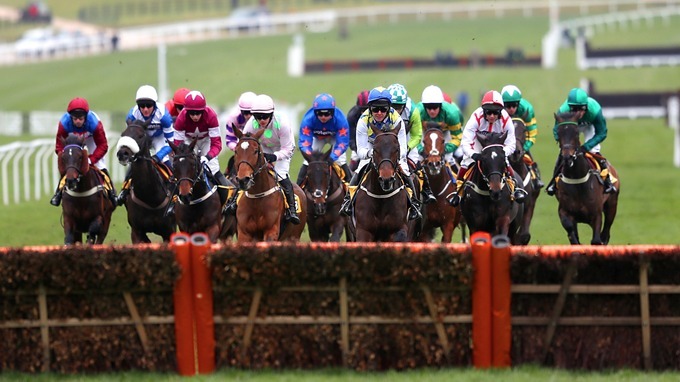 Aside from the FIFA world cup and the UEFA champions league, (and of course, in the racing world, The Grand National) there are few sporting events as popular in the UK as the Cheltenham festival. Every year, over 200,000 race goers - both casual fans, and die hards - turn up to watch the Cheltenham festival. It's estimated that more than £500 million is spent on betting on the races every year. 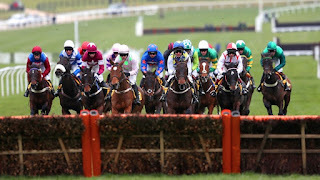 We advise punters to check out our Cheltenham tips for the best betting advice. When will 2019 Cheltenham festival start? As usual the Festival will take place in March. The 2019 Cheltenham festival will kick off on Tuesday March 12th 2019 and end on Friday March 15th 2019. According to the schedule released, the first race which is known as the Supreme Novices' Hurdle will start by 1:30pm. Last year the ladies day held on the 14th of March but this year it will be 13th of the month. During Ladies day eager ladies wear their most beautiful clothes and colourful hats and show up at the races for a fun packed day. ladies day is one of the most popular Cheltenham events. The best dressed lady goes home with an handsome prize money of £10,000. not bad for a day's work! This year's St Patrick's day will take place on Thursday 14th 2019. The St Patrick's day event is usually a celebration of anything and everything that the Republic of Ireland is known for. The event usually come with enough Guinness for lovers of the popular Irish beer as well as plenty of Irish music. The Stayers' Hurdle is usually the attraction for many on this day. The Gold Cup takes place on the last day of the Cheltenham Festival, on Gold Cup day. That hasn't changed and this year's Gold cup races will start at 3:30pm on Friday 15th of March. Gold Cup Day is understandably the most popular day in the Cheltenham Festival and this year is certainly going to be no exception to that. Previous winners of the Gold cup include Dawn Run, Kauto Star, Arkle and last year's winner Native River.